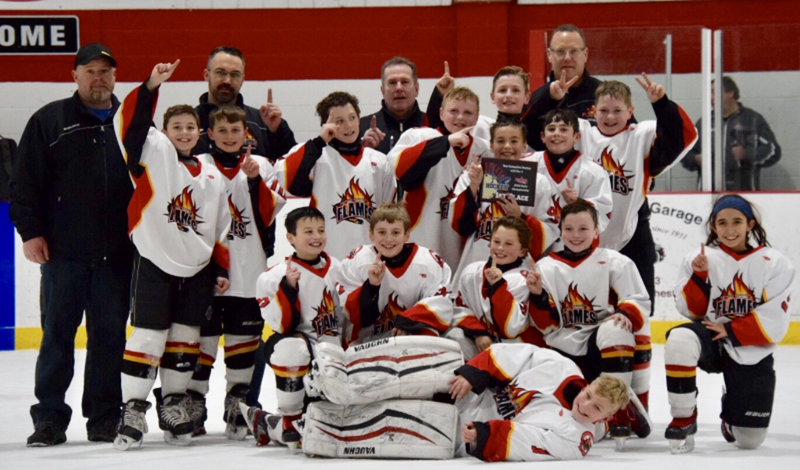 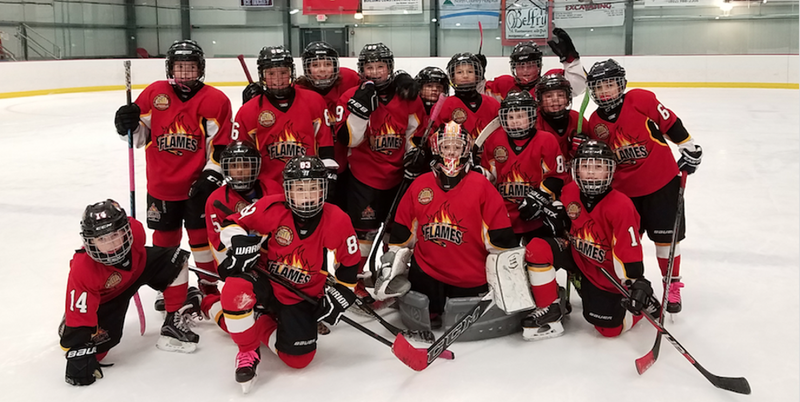 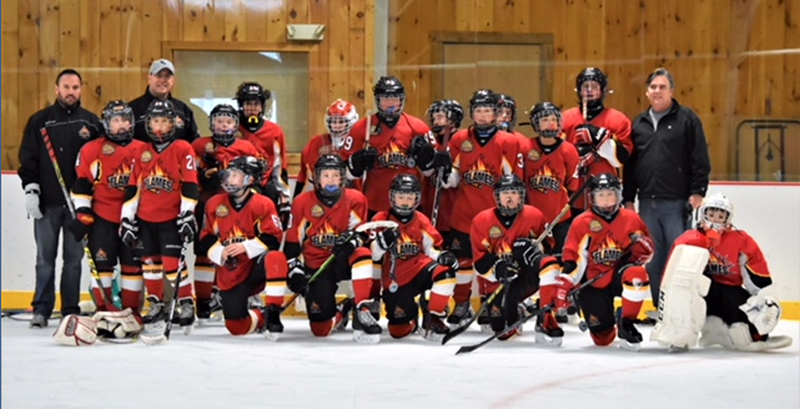 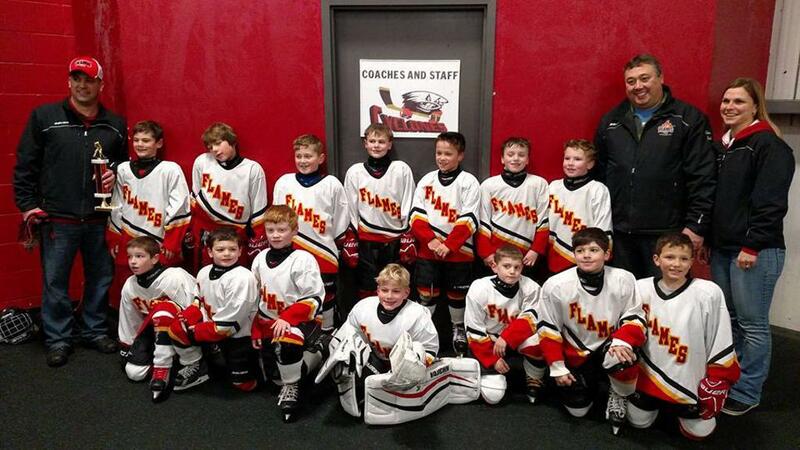 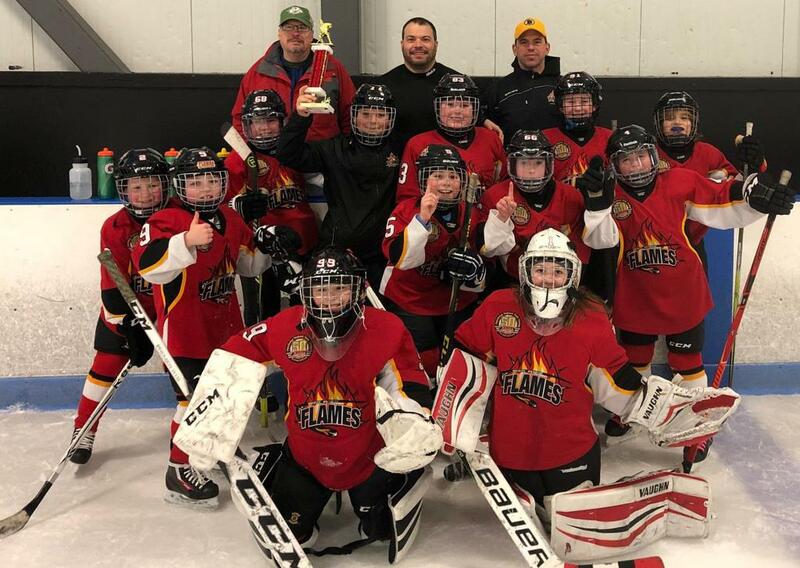 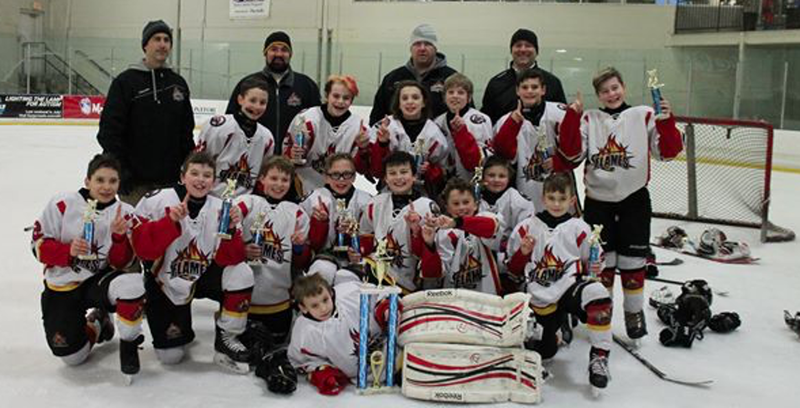 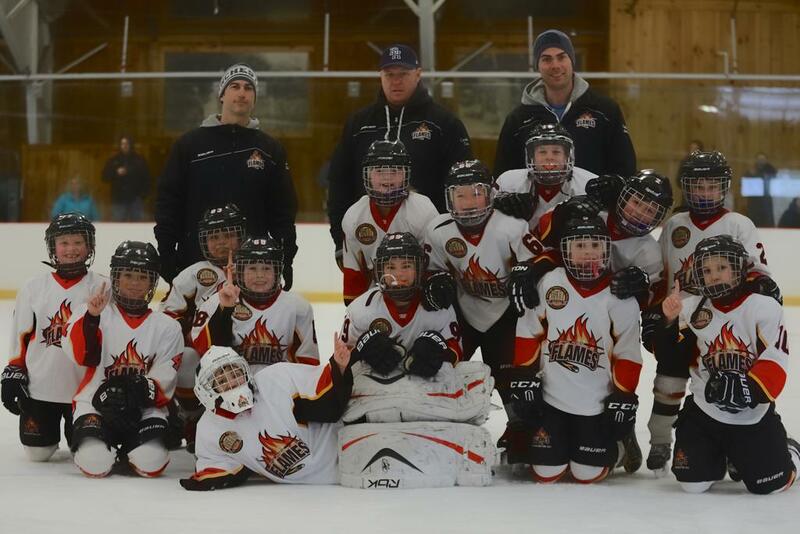 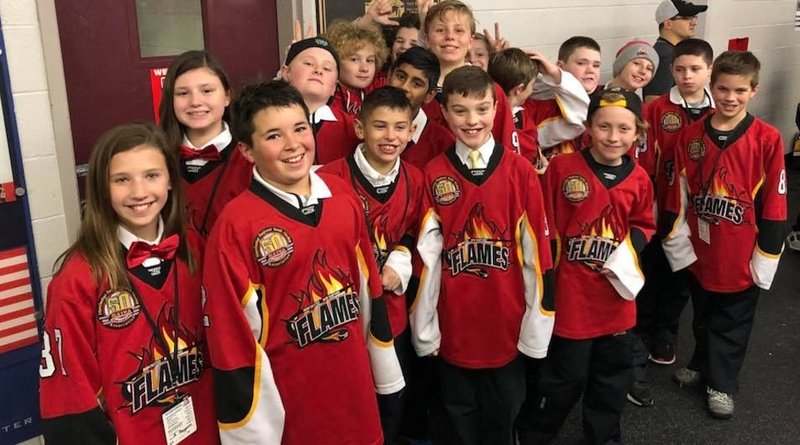 Squirt Select - 2019 Cyclones Arena MLK Classic Tournament! 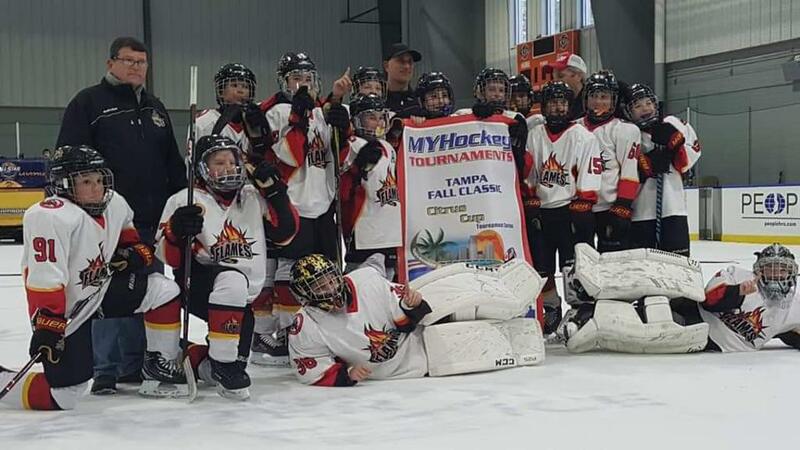 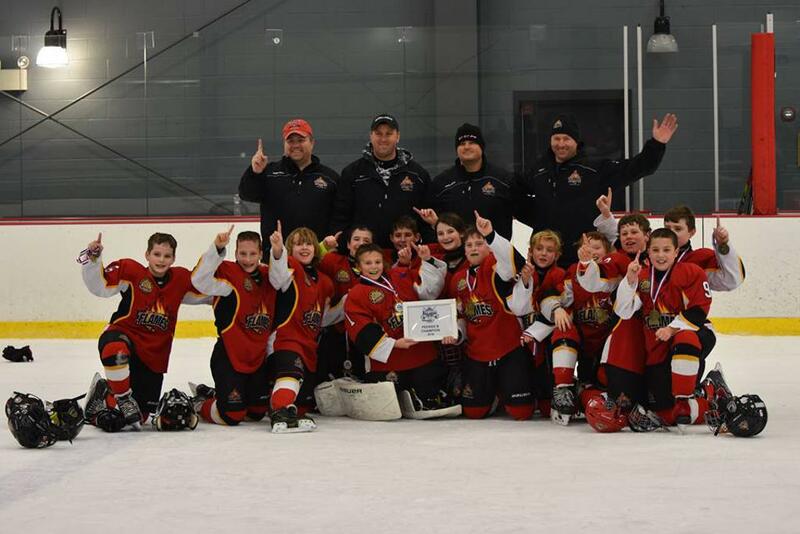 Peewee Minor 2 - 2018 Winter Classic Champions! 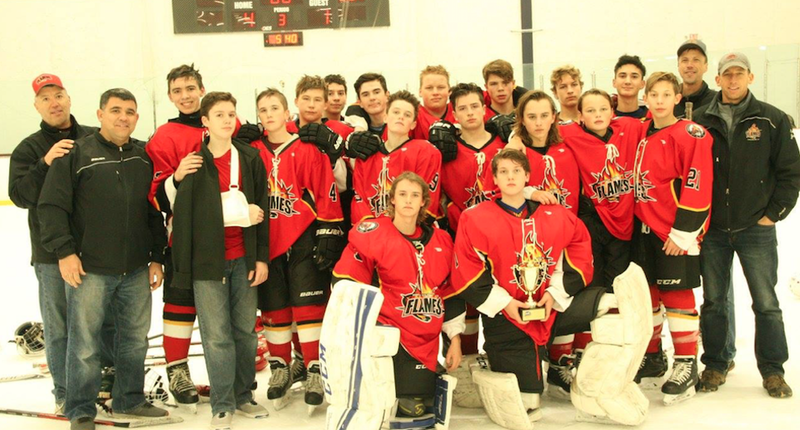 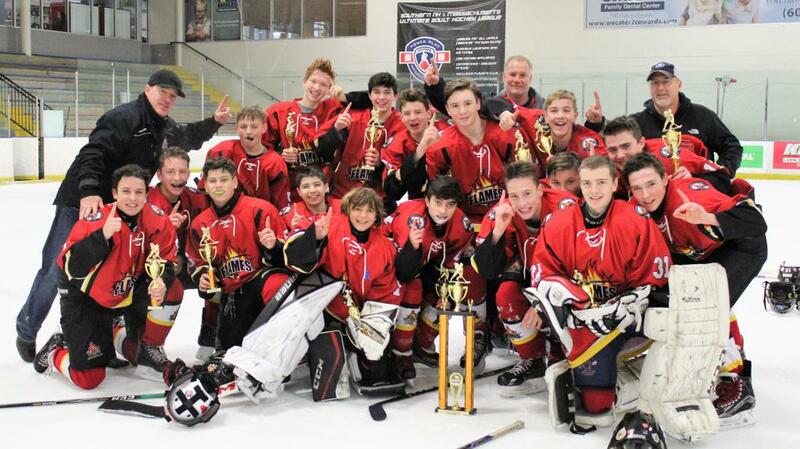 Bantam Major 2 - 2018 Turkey Shootout Champions & 2019 GSL State Champions! 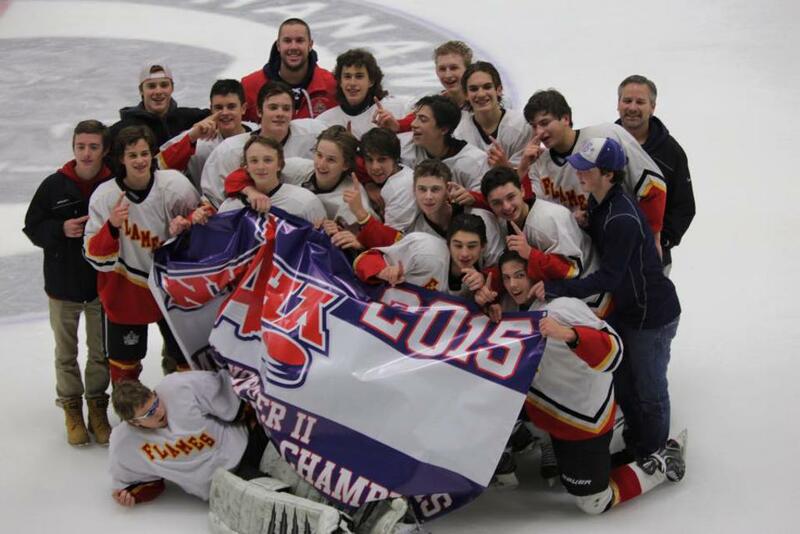 U16 (1) - 2018 Granite State League Champions! 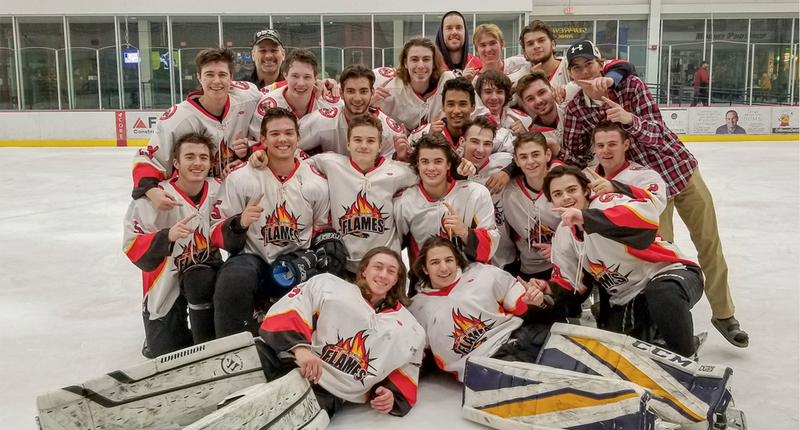 U18 - 2018 Granite State League Champions and 2018 NHAHA Champions. 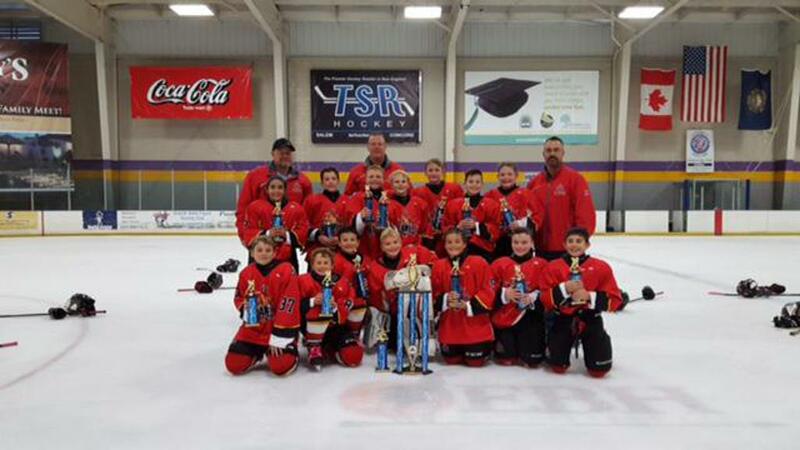 Squirt Major 1 - Columbus Day Shootout Champions & Tier 1 GSL State Championship. 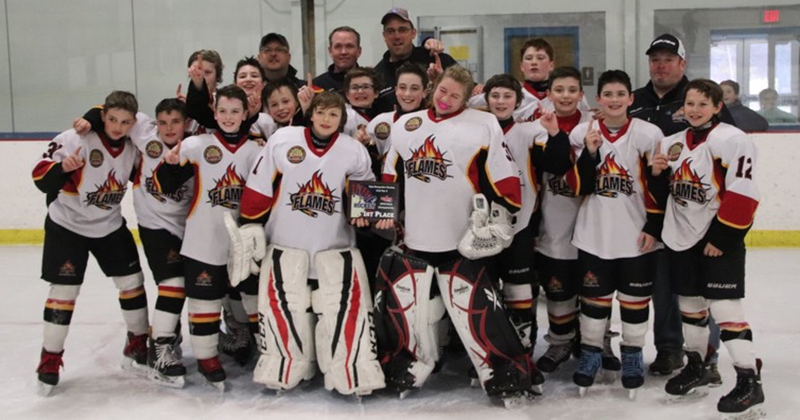 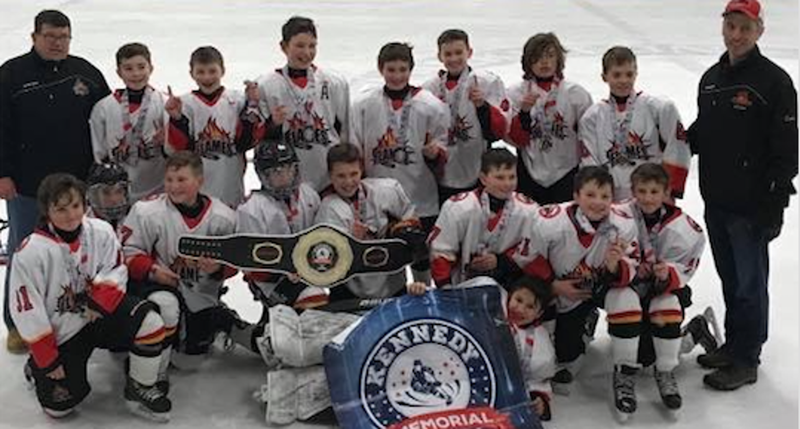 Peewee Minor 1 - 2017 AAA Green Mountain Avalanche Champions & 2018 Kennedy Memorial Tournament by Legacy. 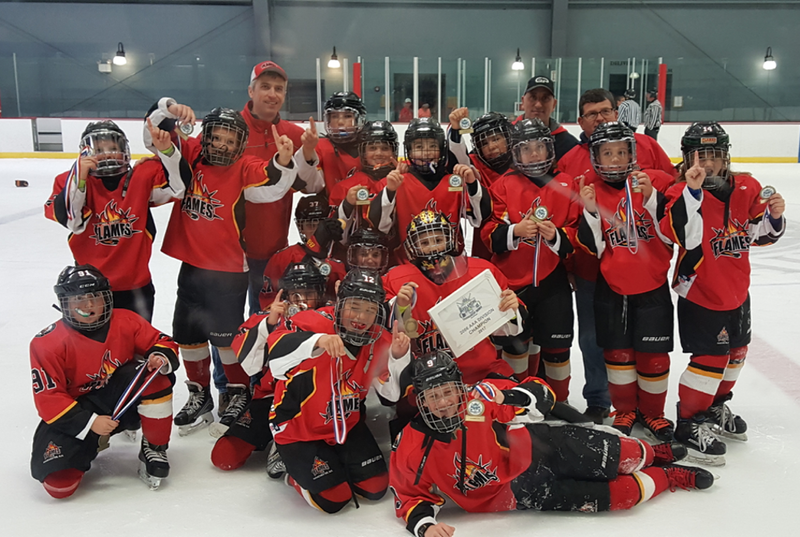 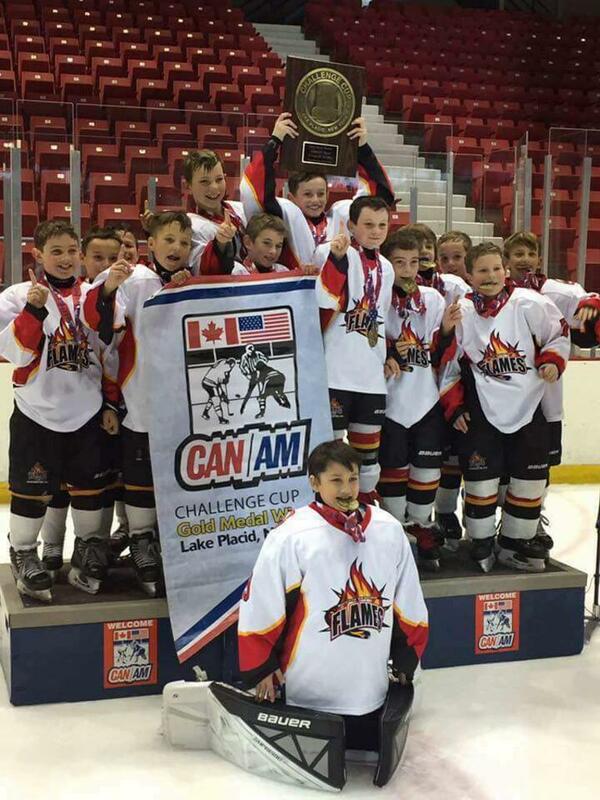 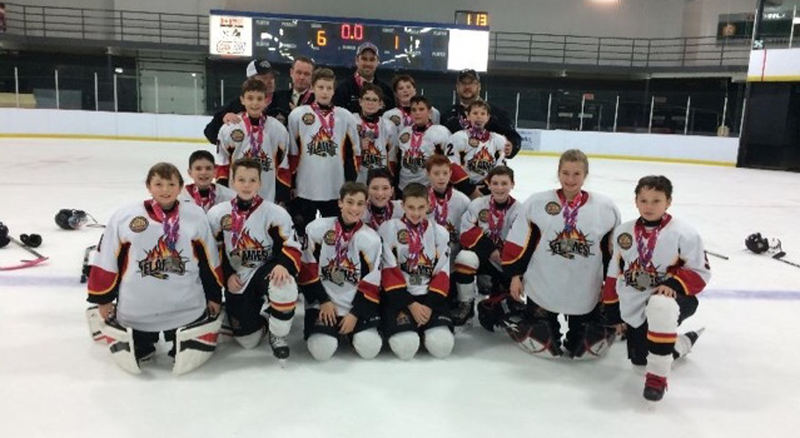 Peewee Major 2 - 2017 Montreal Can Am Runner-Up & Tier 4 GSL State Championship. 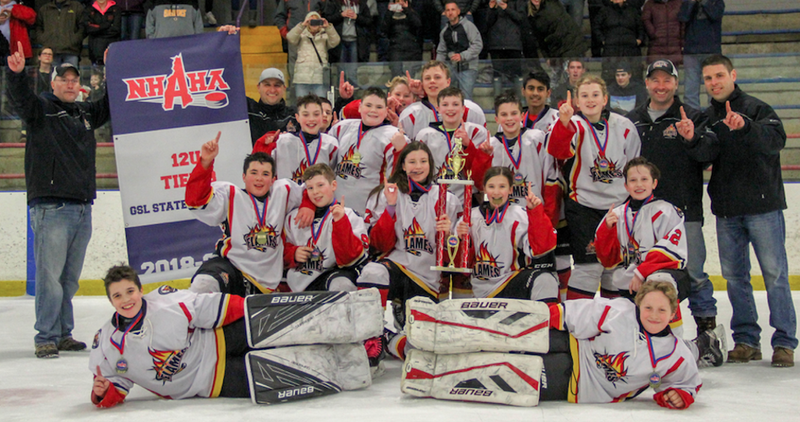 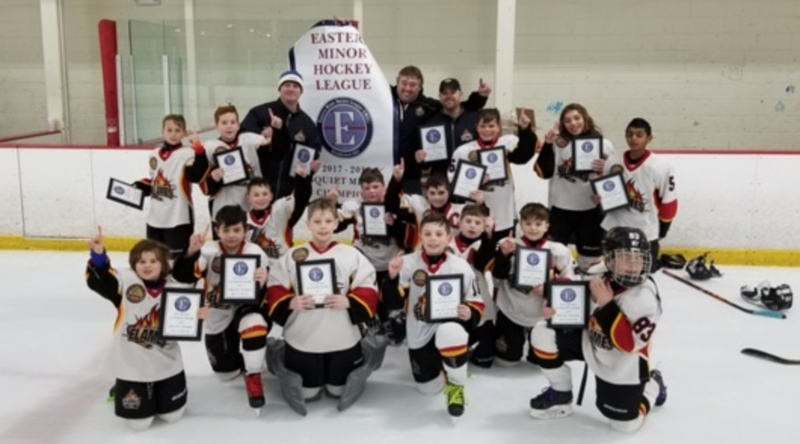 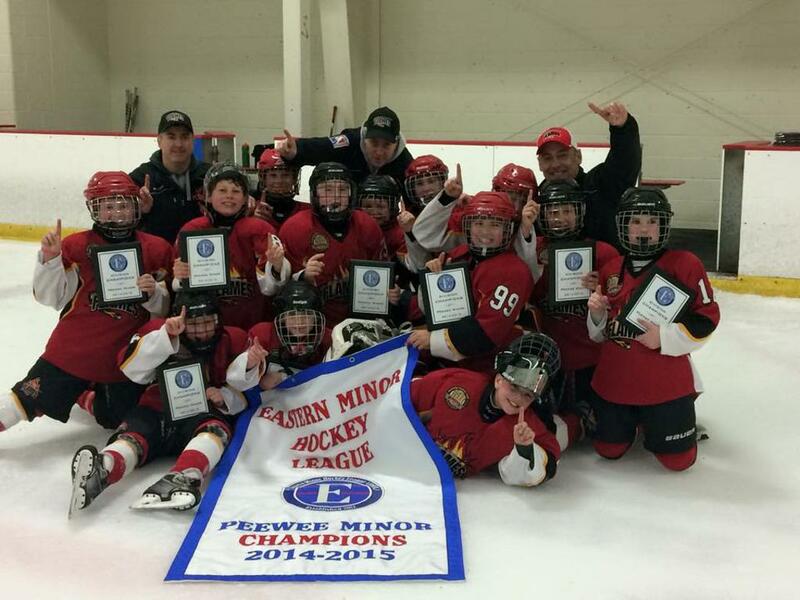 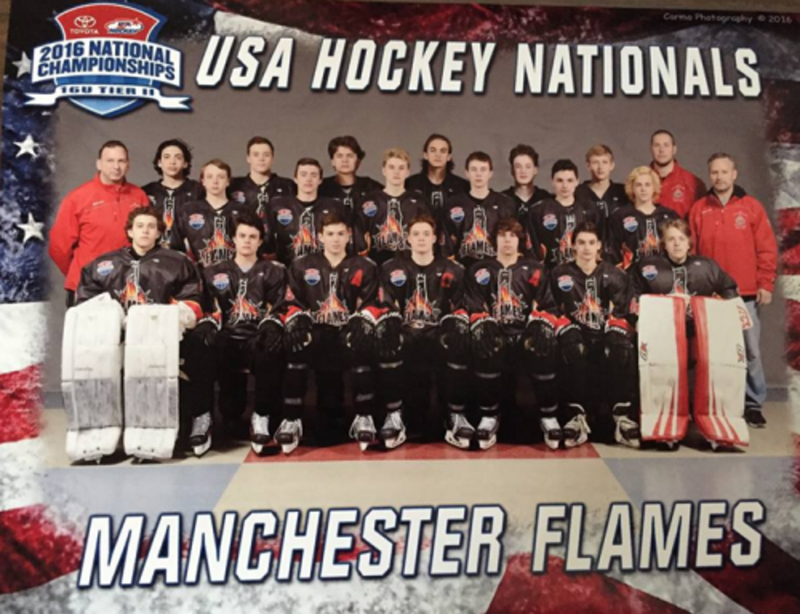 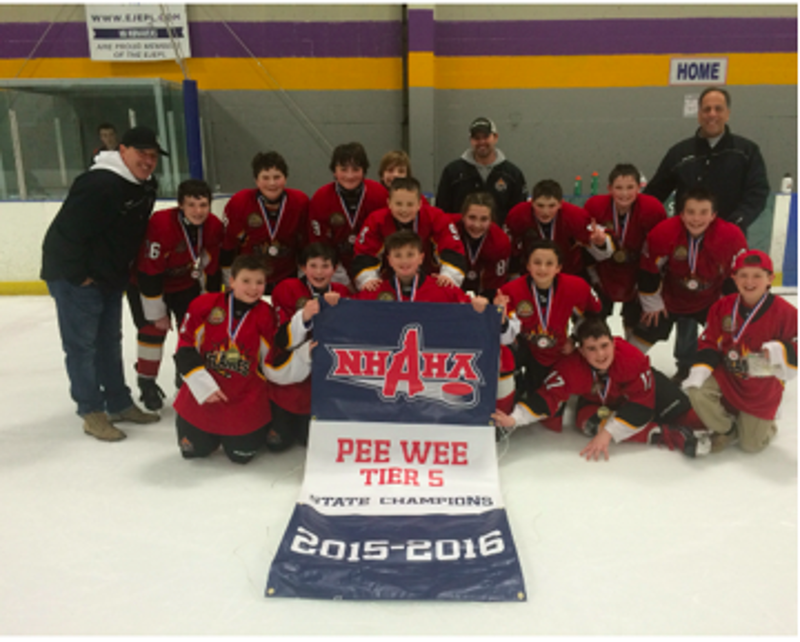 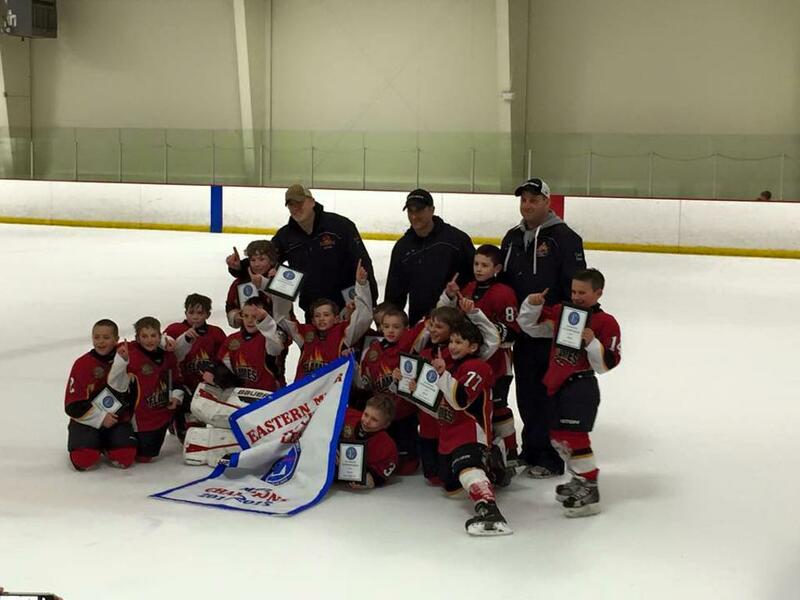 Squirt Minor 1 - Granite State League State Champions, Eastern Hockey Federation Champions. 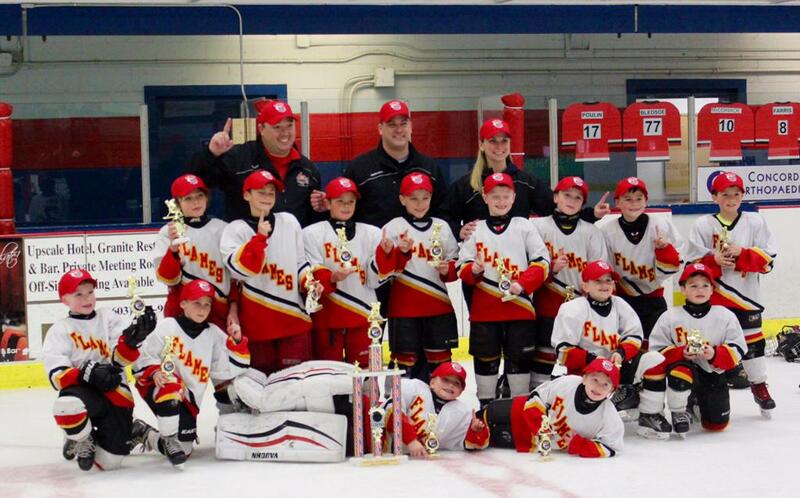 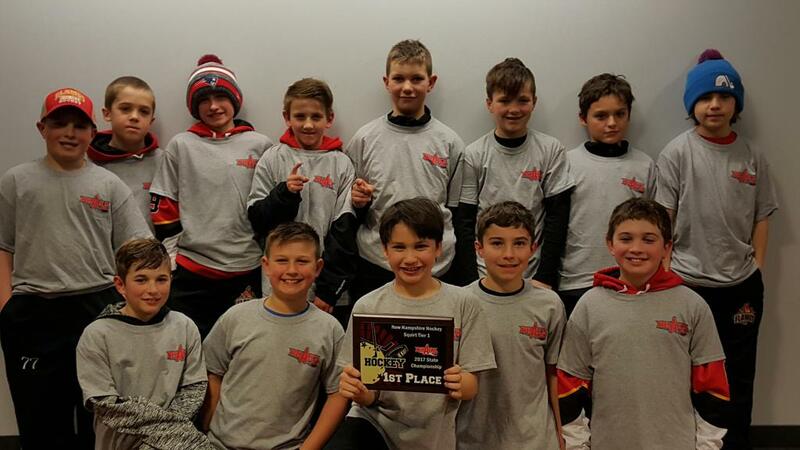 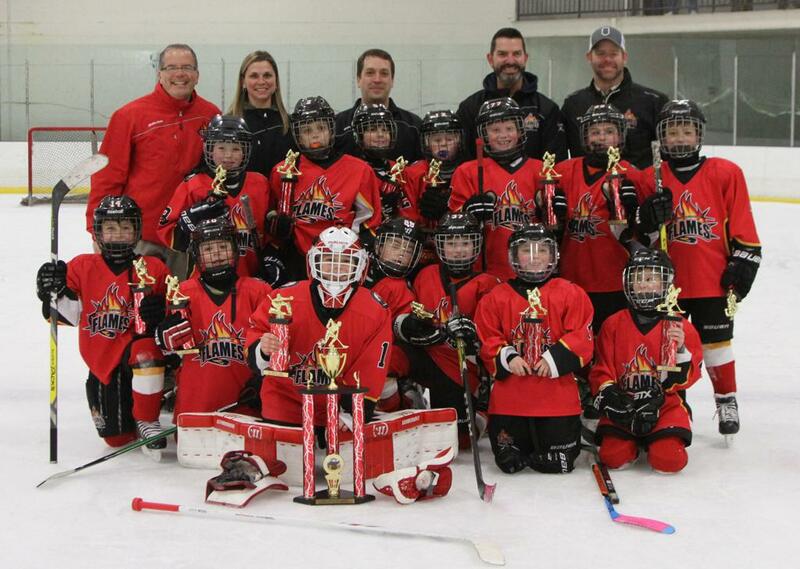 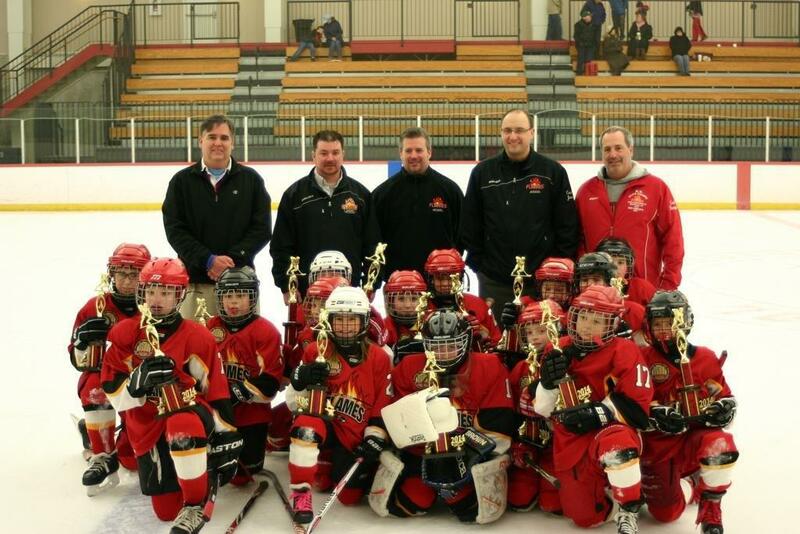 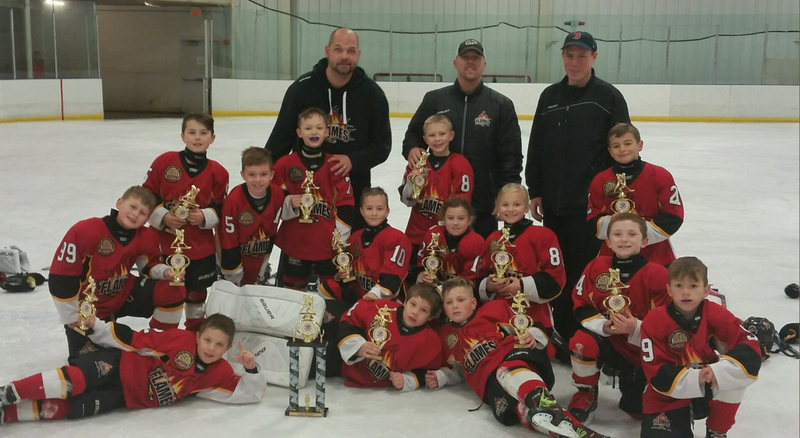 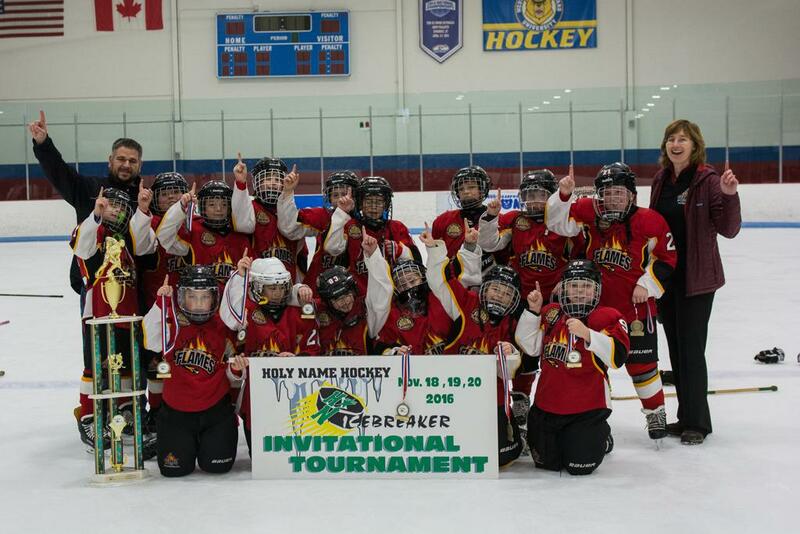 Squirt Minor 2 - Winter Classic Tournament Champions.